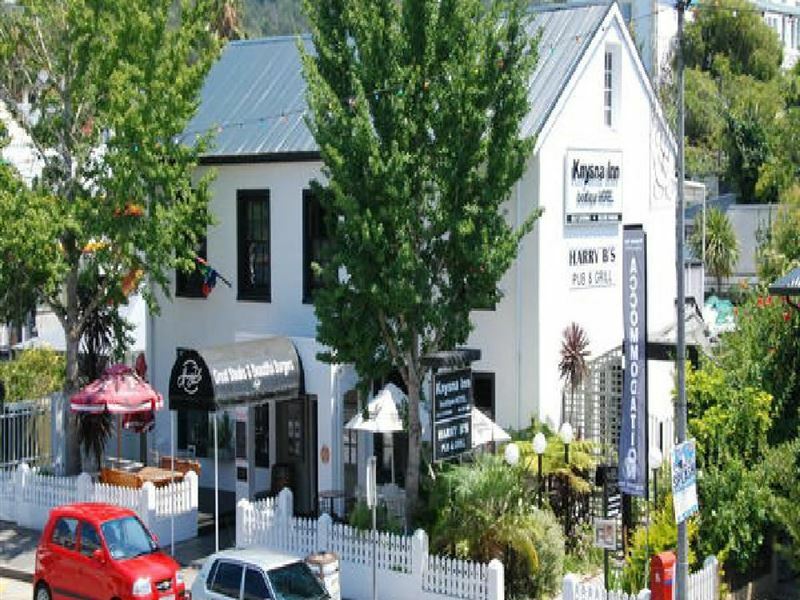 Knysna Inn is located in Knysna’s Main Street, and offers stylishly appointed self-catering units. 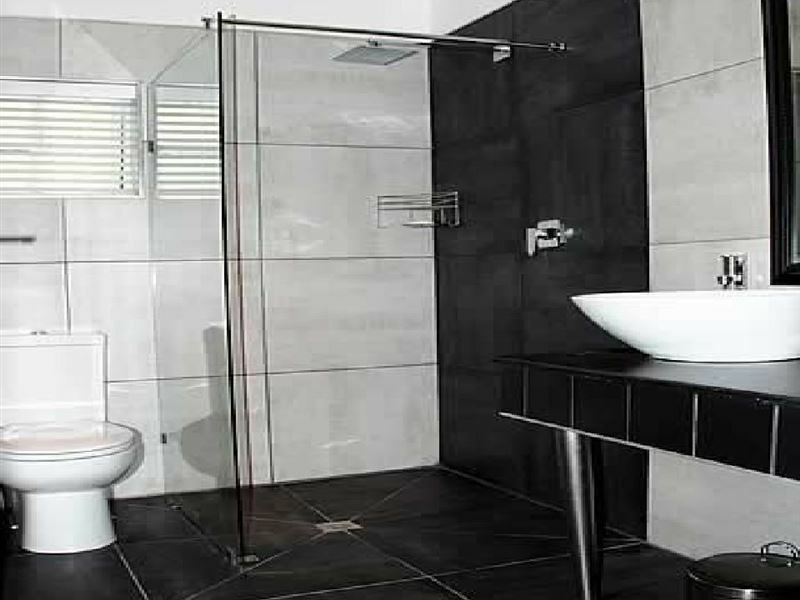 Each of the seven units has its own separate entrance with close proximity to the braai areas. The units are equipped with flat-screen televisions and satellite channels, fully equipped kitchenettes and bathrooms. The Inn also offers guests Wi-Fi Internet access, a restaurant on the premises and secure parking. Knysna’s attractions are plentiful, with the Featherbed Nature Reserve, the Knysna Elephant Park and the Knysna Waterfront. Very good location at a good price. Clean room. Comfortable beds. Friendly staff. Rooms are very nice. It's licated on a crowded street (traffic noise at night). Lovely well equipped rooms. Enjoyed our visit. Will definitely stay again when we are in Knynsa. 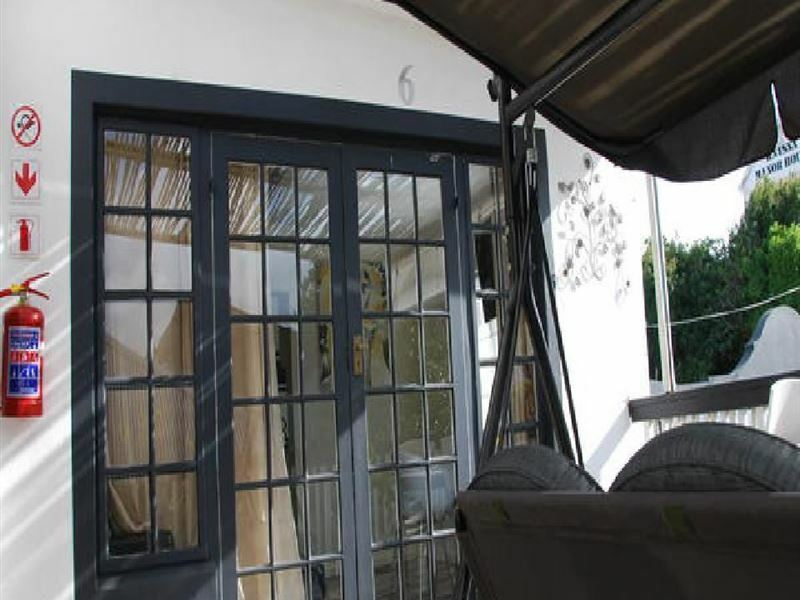 The Knysna Inn offers good accommodation at a competitive price. 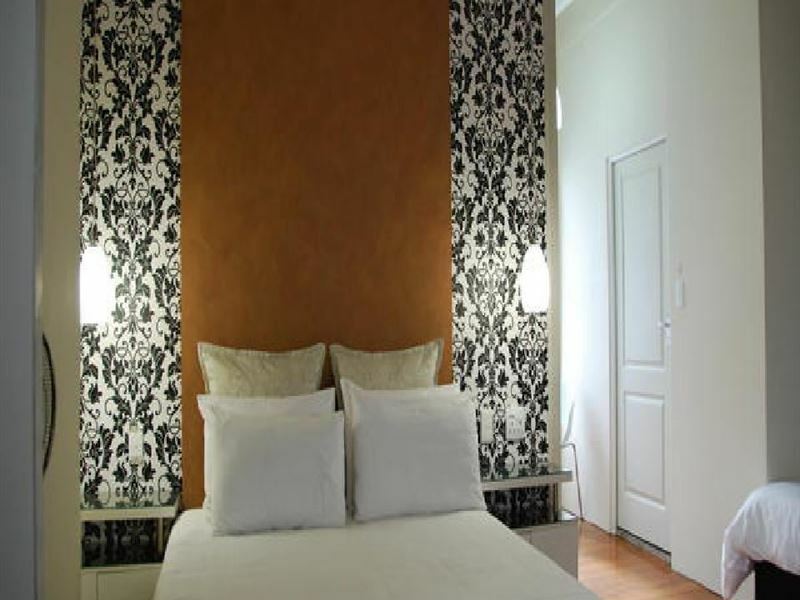 The Inn is situated on Main Street in Knysna, the rooms are presentable and clean. If you have a special need or feel cold discuss the concern with management, they are very knowledgeable and helpful. The dining room offers good food and a very good breakfast. We had a great stay and will visit again. Good food and nice atmosphere. It has a exclusive antique store next to it. It's nice to browse through it whole you wait for your food. There are really treasures to be picked up. 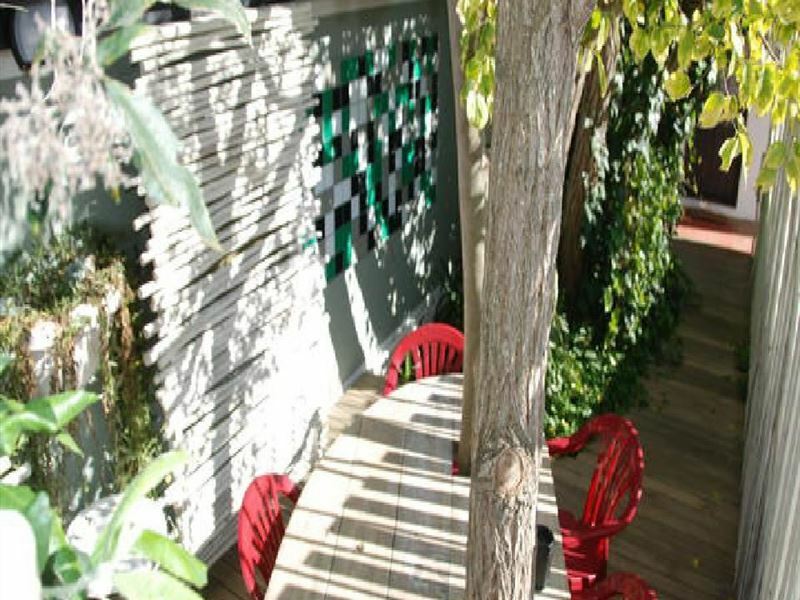 The outside seating is under massive fig trees that cast a cool shade. It is a nice stop on leisure for residents and tourists. Stunning Family Unit, on the main road of Kynsna..excellent service!! Neat, clean. Great location. Private on site parking. Very clean. Very cosy, helpful.Good value for money. 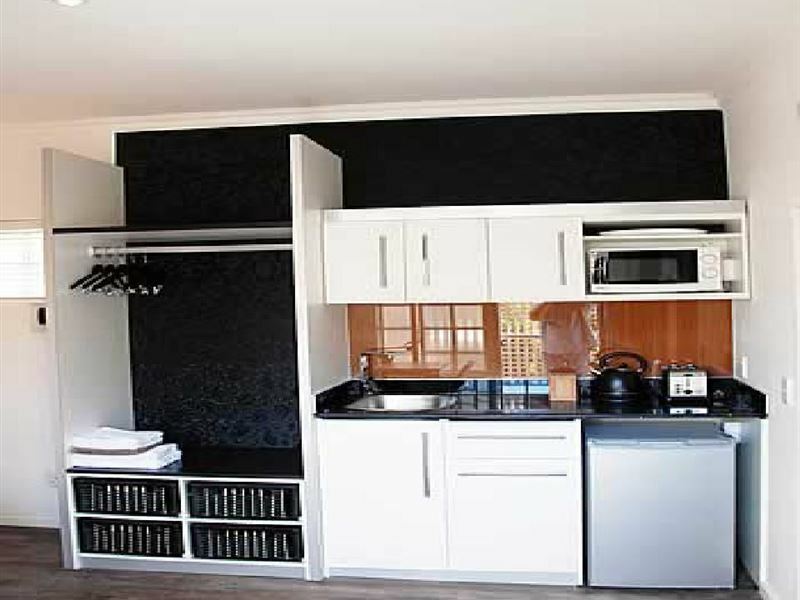 Nice clean, recently renovated, affordable, self-catering serviced units, centrally located in Knysna. Front units have traffic noise from main road passing. Secure parking. Pleasant authentic Thai restaurant on premises serving lunch and dinner. Pleasant enough although problems with booking as reservations was messed up. Will definitely be back. The room we stayed in for the weekend was awesome. The owners was excellent host and the breakfast we enjoyed there was lovely. the place itself is beautiful and I simply love the dcor. Request a quote from Knysna Inn at no obligation.